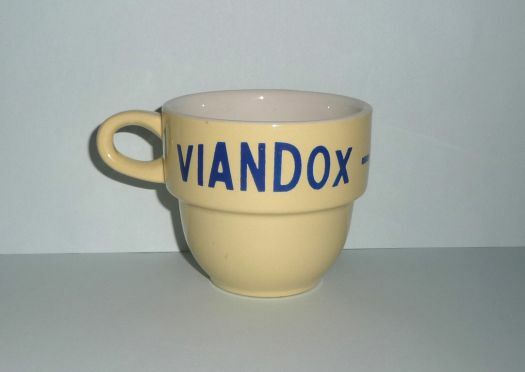 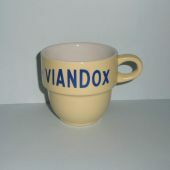 Nice yellow Viandox cup for decoration and use. 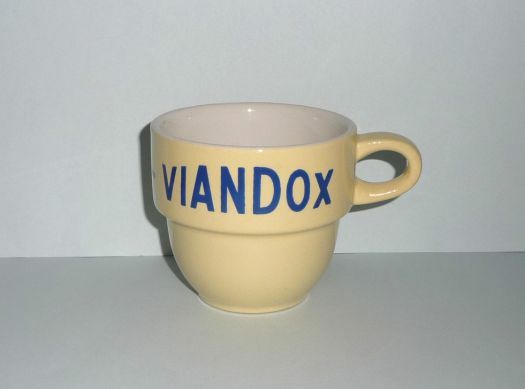 Good condtiion, no chip, no crack, only tiny stains inside, nothing worrying. 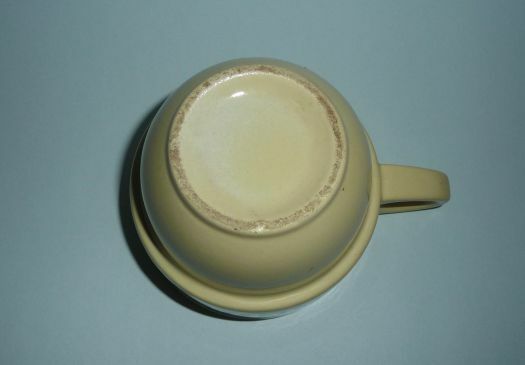 Height 7,5 cm ; diameter 8,4 cm.